Loft or attic conversions are easily the most cost effective way of adding living space. Rarely requiring planning permission providing the volume of the house remains unchanged. 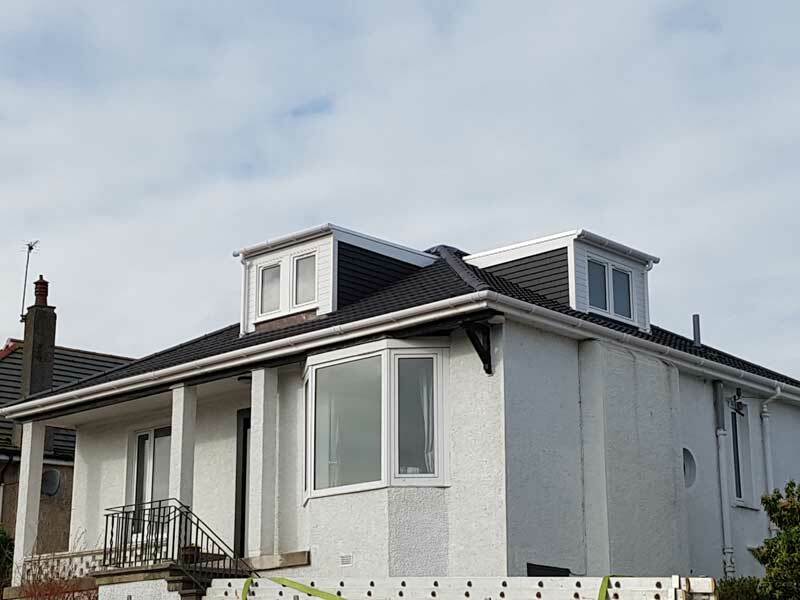 We appreciate most people rarely undertake major building projects like a loft conversion, however we have built many of them and have the experience and expertise to carry out the work efficiently and effectively to reduce your costs, minimise upheaval and provide you with the highest quality finish. We can answer any questions you may have and will also be happy to give you the contact details of other customers who have had similar work carried out. To minimise the disruption and mess to the main house we always endeavour to carry out the majority of the work before we break through into the main part of the property. We will access the loft from the outside of the house and carry out all the work possible. The last part of the process is to cut the access for the staircase put in the stairs. To efficiently construct a Loft Conversion, requires the coordination of many elements starting with the planning to maximise the best possible utilisation of the space available, to organising delivery of materials and different work being carried out in the right order and without delays. Clydewide Joinery take care of all the activities for you. Our planning is as meticulous as our workmanship and our organisation skills are tested and proven. All these elements ensure the smoothest coordination to minimise delay and expense.